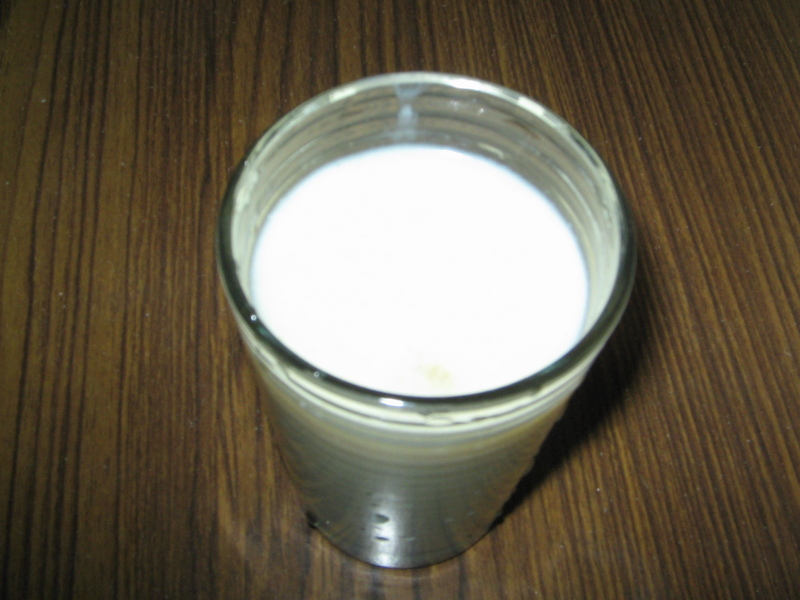 Children often do like to drink milkshakes rather normal milk.Banana milk shake is as such one which is liked by small children,school going children.Avery healthy and energetic drink.If mothers prepare them for their children prior to bus time or after school time,they will surely drink it immediately without any hassles. Iused to prepare for both of my children when they were school going children. 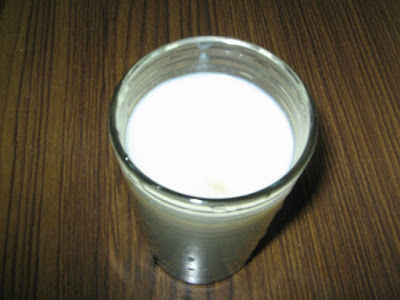 Blend bananas first,add milk and sugar,blend well.As for essence or elaichi powder,its an optional.You may add if you really want to.Place in a fridge or drink that directly. You may add straw berries,or any other fruit if you like so.